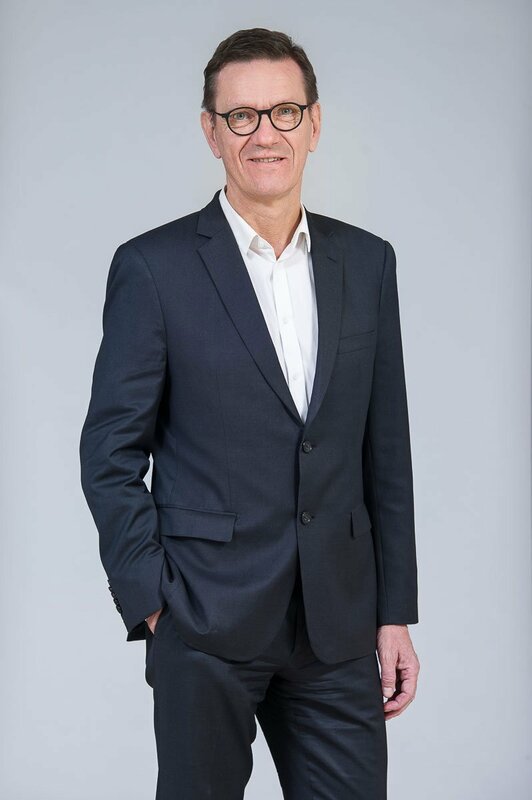 Before founding Chassany Watrelot & Associés in 1987, Jérôme Watrelot was a partner at Fidal, a lawfirm in Lyon. He advises and assists French and international companies on all issues relating to social law and, notably, regarding mergers & acquisitions and restructurings. His expertise is also very appreciated in the framework of collective negotiation. 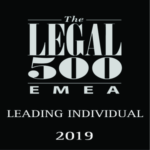 In its 2019 edition, the international reference guide The Legal 500 EMEA has again ranked him among the best French lawyers specializing in employment law (Leading individuals). According to The Legal 500, Jérôme Watrelot is considered as “highly experienced and a trusted adviser for the most sensitive matters’.